Pages in English come again in hockey.gr after a 2 years absence. 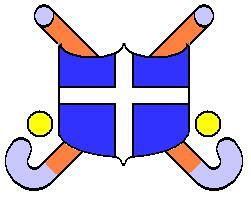 The greek veterans team (over 45) "Hellenic Hockey Mentors" will take place representig Greece. We will never forget that the Greek National Hockey Team was not allowed to play in the Olympic Games of its own country (Athens 2004)! Select to view the pages that are ready from the links at the left.